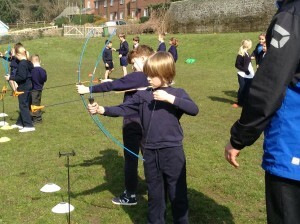 The whole school enjoyed archery sessions this week, with each class having a turn down on the field. 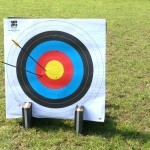 This entry was posted in Latest News by St Philips School. Bookmark the permalink.